I figured you have asked yourself this question before. “how can I make sure that I’m getting the most out of my hitting lessons, and equip the best approach to make sure my swing is sound and generates as much power as possible”. Ok…..maybe not quite in those words but I bet you are now. Well in today’s post I want to show you a tool that you have already probably used and tell you why it’s important even though you probably already know why. Why? Because even though I knew its value I took that value for granted! 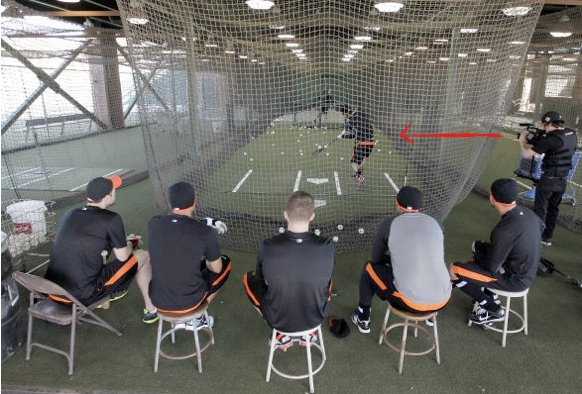 We all have heard about using video to analyze a swing. But what are we looking for? We’re not recording our swing to make sure our stroke is not so ugly that it could make a blind man grimace. We’re looking for specific check points in the swing, for little mechanical flaws that could be elongating our swing, or even showing what our greatest strengths are so we can become more aware of them and then leverage that. Video can be an incredible weapon when you know what you’re looking for. Start my finding a camera that either has a consistent start stop function. You need to be able to view your swing frame by frame or in extreme slow motion. We all have cell phones with cameras but I’m not sure if most of these have an effective start stop function. So in order to do this you would have to upload your swings onto a computer. This is why I believe using an actual camera is a bit more effective. The start stop function is key in finding precisely what you need to work on during a hitting session. Where can you get one for cheap? Amazon normally has great deals on cameras with a great return policy. eBay is ok, and Craigslist is pretty much hit or miss. If you’re lucky you could find a decent camera for less than $15! So what do you do once you have a camera. Find one thing that you could consider a flaw in your swing. In the beginning you may need to be ruthless with yourself. 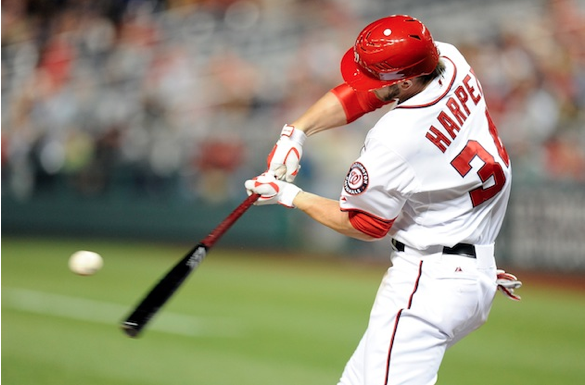 If it’s a perceived flaw, take the time to see what “harm” it could be doing to your swing. Secondly, find one strength that you have in your swing. What this will do is allow you to make sure you continue doing this after you have made adjustments with anything else that needs polishing in your swing. Using a camera and watching footage of your swing is a great way of becoming an EXPERT on your swing. The more familiar you are with your swing the better off you’ll be in the future and watching video helps you with establishing that kind of perspective! Next post: What’s Your Mission? What’s your Baseball Dream? Will you join me?